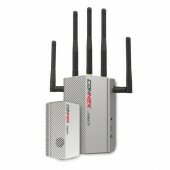 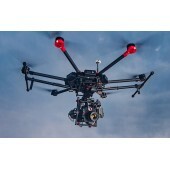 R/C Drones, Walkera, Dji, QRX-350, these H-500, Ares,Phantom and many other multicotteri for all needs, from entertainment, as well as professional multicotteri for shooting HD-stabilized images and recordings with a brushless 3d gimbal. 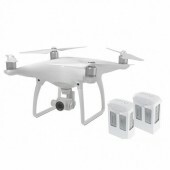 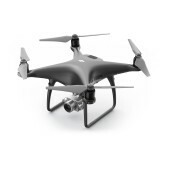 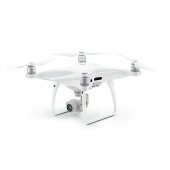 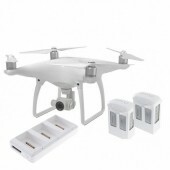 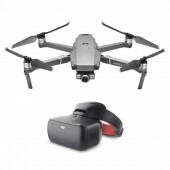 Our professional line of selected drones quadricopters with Pro-GPS Flight and Pro video footage, the better choices for professional Aerial recordings, equipped with the latest technology of flight, Pro gimbal 3D cameras for high payloads. 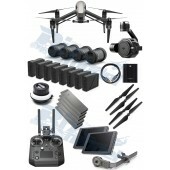 If You dont work with a drone everydays but want to do equally fantastic aerial shootings, here is a series of semi-professional GPS gimbal-equipped drones that make You shoot Beautiful aerial footages, ready to fly with all included in the box. 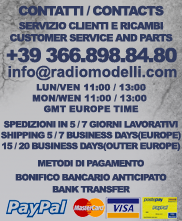 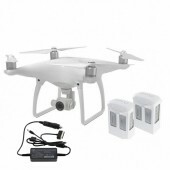 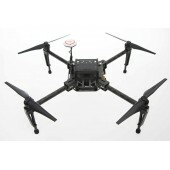 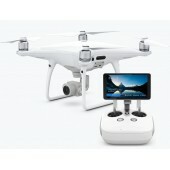 The famous manufacturer of the quadricopter/multicopter drone Phantom, with fpv system for aerial recordings optional 3d gimbal and gopro compatible, ready to fly, on Radiomodelli.com all the complete sets.